I’ve shot the GFX 50S in the past and while I love the quality of the files, I always found it a bit too large and heavy for candid Street Photography. Beside I personally don’t find it an attractive piece of gear. The large hump on the back, gives the 50S a very odd shape. Yes, I hear you say, “Bjorn it is only a tool”. Correct, however at least for me, I tend to go out more and shoot better work whenever I shoot with a good looking camera. Back to the GFX 50R now. 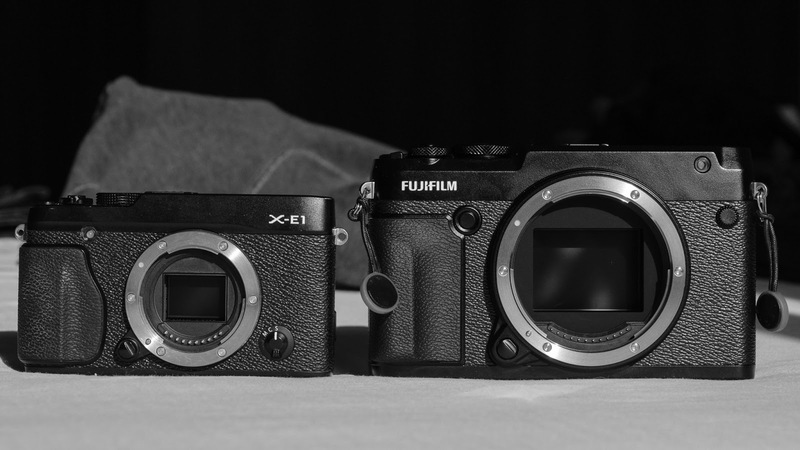 First of all, Fujifilm is not new to the Medium Format market. In the 70’s and 80’s they had a selection of Medium format film cameras. One of them was the FUJI GW690, nicknamed the “Texas Leica”. Click here to check it out and you’ll immediately see what inspired the GFX 50R. 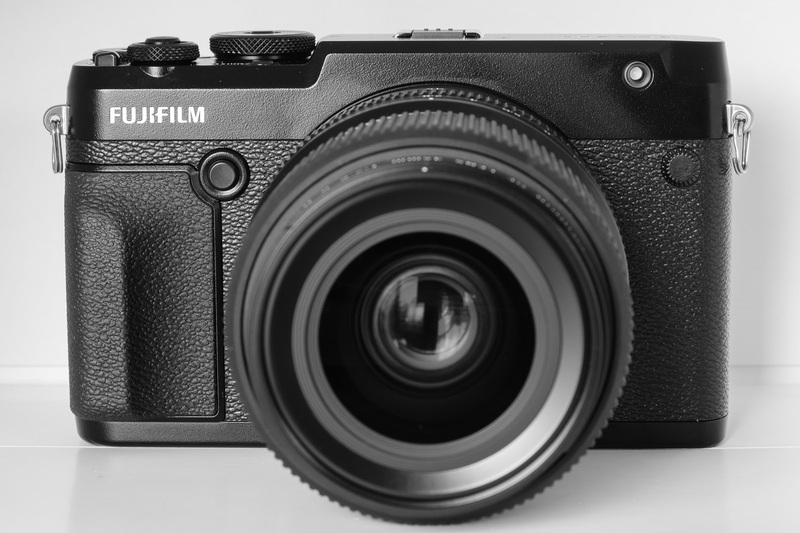 STREET PHOTOGRAPHY CHALLENGE - 21 DAYS WITH FUJIFILM GFX 50R & GF 45mm f2.8 posted on Bjorn Moerman on January 29, 2019 6:23 am .